What do you think? Take the poll, and leave your comments below. Black Oil, Red Blood Now Available. Proceeds to Benefit Oil Spill Victims. 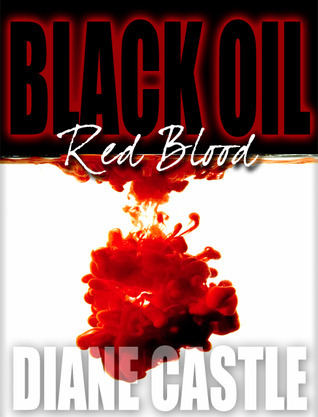 I’m thrilled to announce that the legal thriller BLACK OIL, RED BLOOD is now available in print and for Kindle. Other e-book formats will be available shortly. Below is a special guest post from activist Cherri Foytlin. Thank you, Cherri, for allowing me to share your letter on this blog.